Wild Digital - Glass Printing - custom printed glass panels. 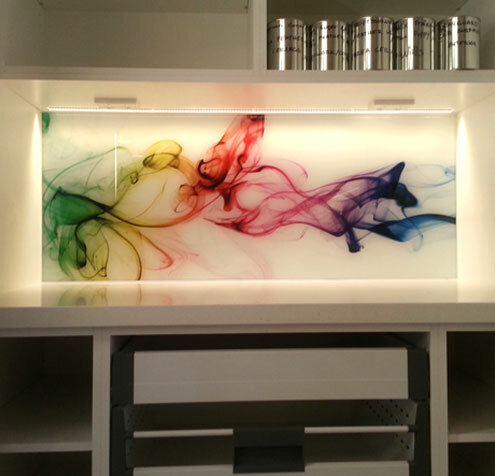 Wild Digital uses the latest glass printing technology to create beautiful custom printed glass panels and splashbacks. We can digitally print any image directly onto your glass panels. Glass is a beautiful material that adds a modern edge to any interior. Use your photograph, digital image or vector artwork to create unique glass prints. 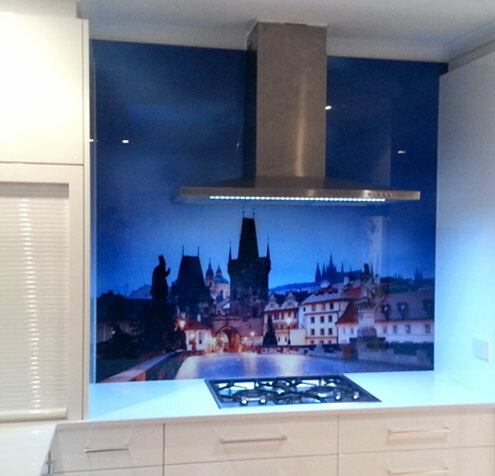 Imagine a glass splashback printed to look like marble or glass panels with a photo of your favourite location. The options really are limitless. If you don’t have the perfect image for your project our in-house graphic designer can help you to create the look you are after. 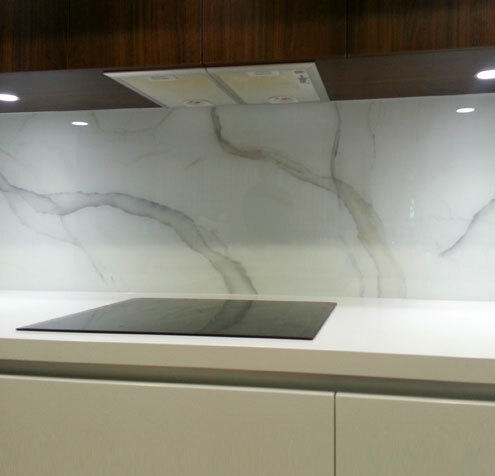 Splashbacks for kitchens and showers. 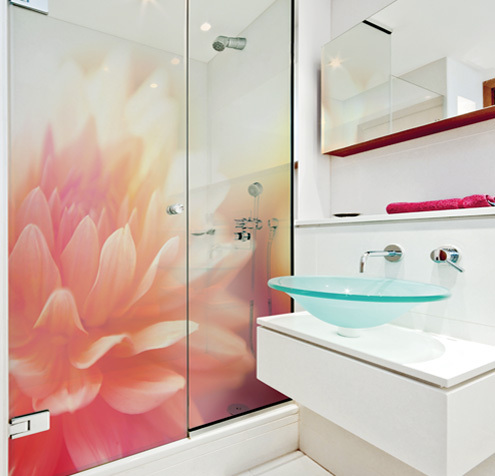 Chic glass panels for interior walls. Modern logo signage for corporate spaces. Call or email us today for further information. Copyright © Wild Digital 2019. Site design by Wild Digital.